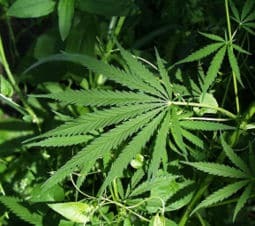 Gallup: 64% do not want federal marijuana prosecutions where pot is legal | Jon Katz, P.C. By Jon Katz, a criminal defense lawyer, drug defense lawyer, marijuana defense lawyer, and DWI/ DUI/ Drunk Driving lawyer advocating in Fairfax County, Virginia, Montgomery County, Maryland, and beyond for the best possible results for his clients. Gallup recently found that 64% of those polled do not want federal marijuana prosecution where pot is legal. The Gallup survey details are here. The Obama Administration needs to stop wasting federal resources — particularly in these economically troubled times — on going after such a comparatively benign substance as marijuana, particularly in states where the people have directly or through their legislatures made marijuana legal for medical use, personal use, and even cultivation and sales.